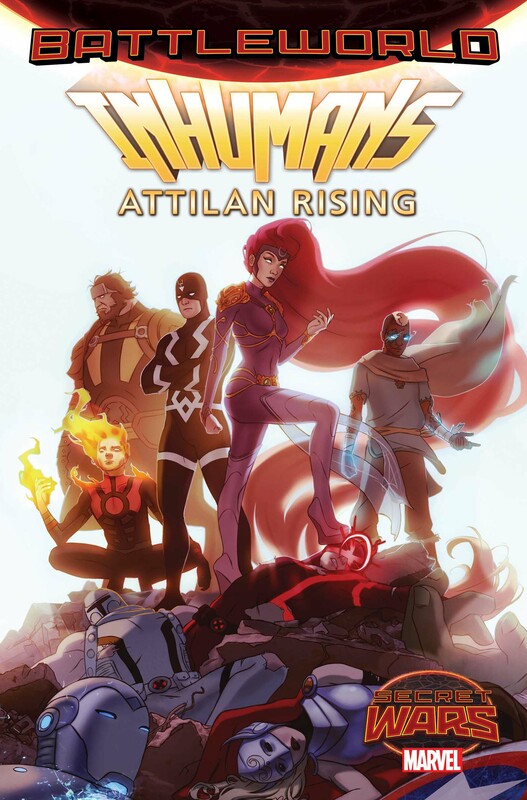 There’s a rebellion brewing on Battleworld. Stretching far and wide into every dominion across the strange, patchwork realm, underground revolutionaries prepare for the uprising. 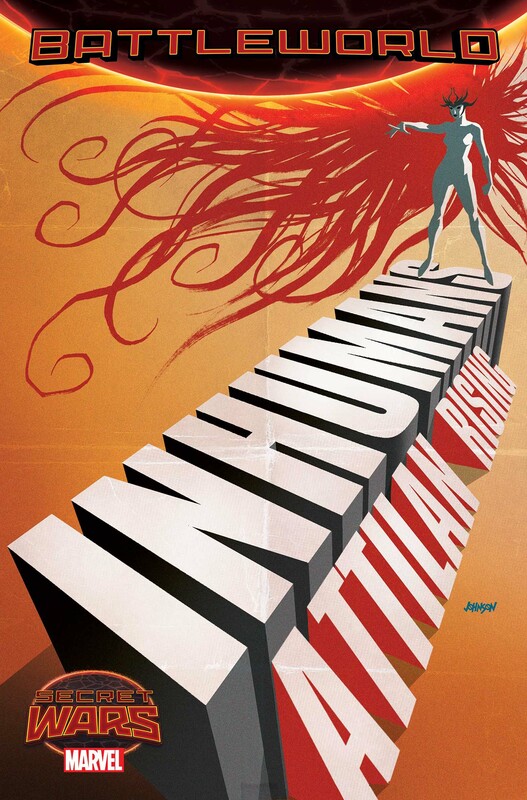 Today, Marvel is pleased to announce INHUMANS: ATTILAN RISING #1, a new Secret Wars series from New York Times Bestselling writer Charles Soule (Death of Wolverine, Inhuman) and artist John Timms (Nova, Harley Quinn)!